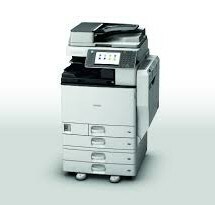 Although we sell and buy used photocopiers from respected manufacturers such as Canon, Sharp, HP and Konica Minolta the majority of the machines we sell are made by Ricoh. This is because Ricoh are one of the most respected and specialised manufactures of photocopiers and laser printers in the industry today. As proof of this Ricoh also make machines for other companies too. 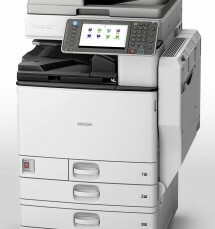 Our experience shows us that Ricoh machines are amongst the best for offering reliability, quality, running and servicing costs. In addition to this Ricoh as a manufacturer are amongst the best for offering continuing support for their products, even after their discontinuation date. With the exception to the Unix and Linux operating systems, all drivers for all other operating systems including Mac, Windows XP x64, Vista and Vista x64 are available for free download from the Ricoh site. Even though Vista itself offers extensive built in support for Ricoh laser printers and network enabled photocopiers, Ricoh released Vista drivers in conjunction with Microsoft’s release of Vista to ensure complete compatibility. 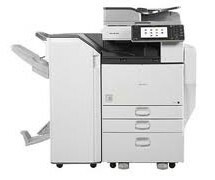 Where can I buy a used photocopier? Who will buy my used photocopier? Who will recycle my photocopier? Who recycles photocopiers, recycled copiers? Who will buy my canon photocopier? Where can I see my canon photocopier? 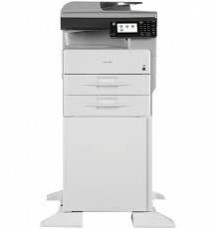 Where can I sell my Ricoh photocopier, my biz hub, large format plotter, large format printer, large format copier or my Ricoh mpc? Who will buy my Ricoh mpc photocopier? 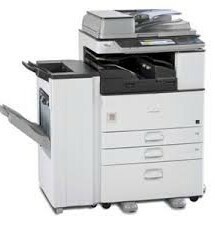 The simple answers is US, we want your used photocopiers, and if you have a photocopier that we can use we could be paying you the best price.